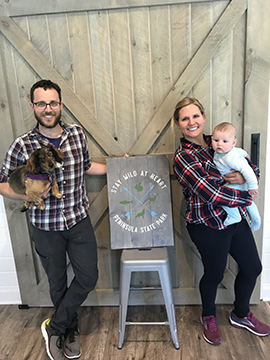 Reclaimed Resale & Workshop is a new family-owned destination in Door County. 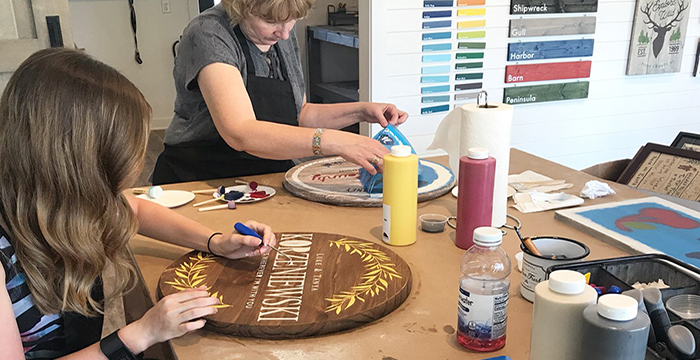 Reclaimed consists of two parts: a resale/consignment store specializing in home decor and furniture as well as a DIY stenciled board workshop. 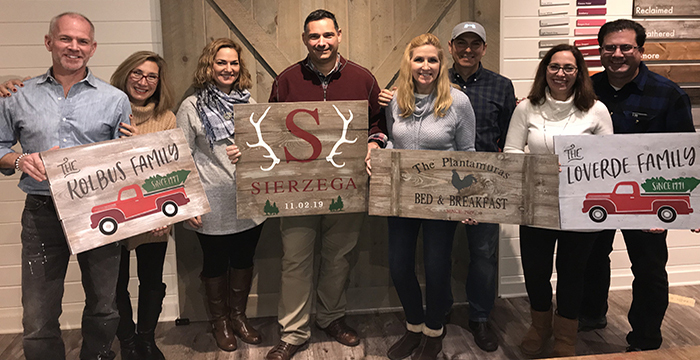 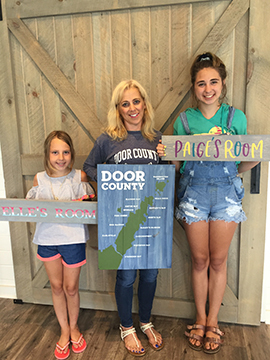 We are a DIY Workshop offering customizable wood stenciled signs for your home or Door County getaway! 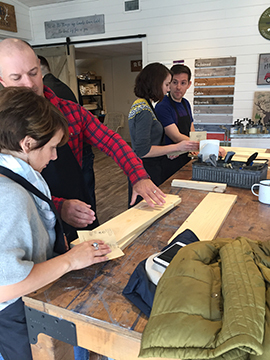 Here at Reclaimed we have a love not only for making things but for expressing creativity. 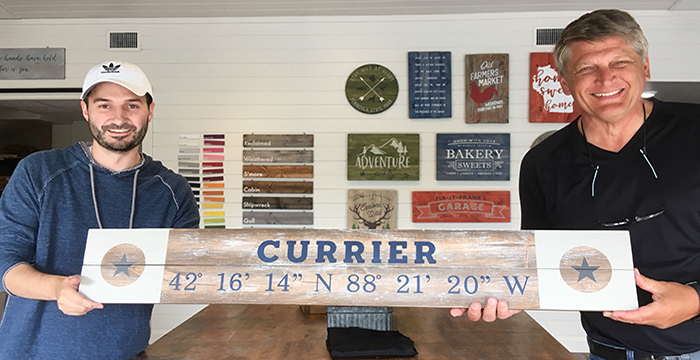 Our three hour Workshops offer both by providing all the materials you’ll need to make your own handmade sign to take home that day. 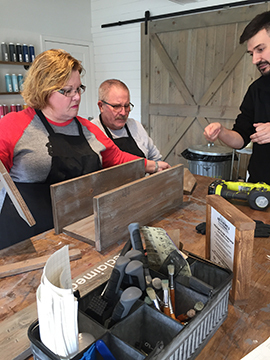 We’ll have all your materials prepped and ready to go from the raw wood to tools, brushes, paints, and stains, along with the customizable stencil you selected. 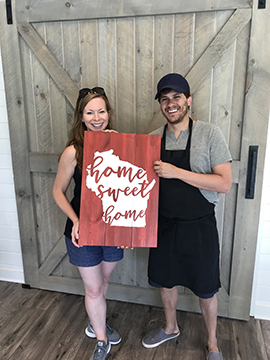 No worries about artistic abilities, our instructors will guide you through your project so you’ll leave not only with a sign you’re proud to hang but with a fun experience and a handmade piece from Door County. 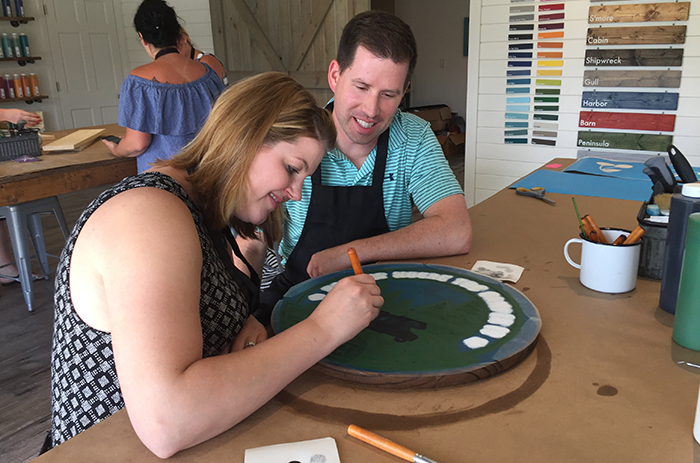 Gather with friends, get creative, and make memories! 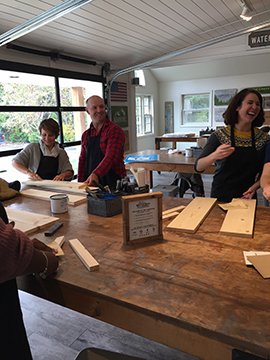 To register for a workshop head over to our website to view available workshop times. 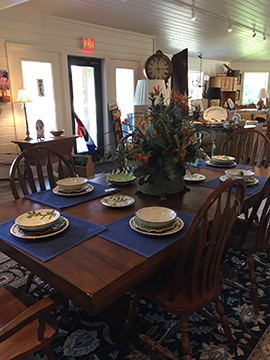 We offer one of a kind treasures for the home decorating enthusiast or lovers of all things vintage. 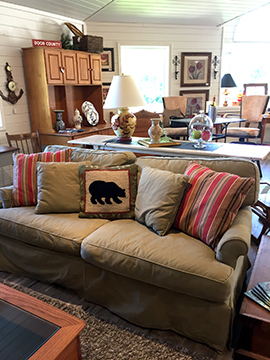 If your passion is rehabbing or refinishing furniture or you’re on the hunt for finds to repurpose or just reclaim and re-love, come see us. 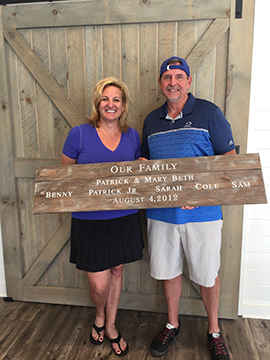 We’re all about breathing new life into the old.